Dental Center of Jacksonville | Blog - Page 2 of 2 - Jacksonville dentist covers dental topics. Help! My Denture in Jacksonville Doesn’t Fit! Can My Dentist Help? 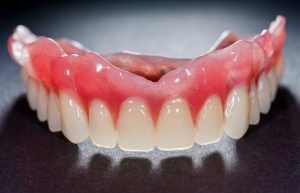 Dentures are a great way to replace several missing teeth quickly, effectively, and at an affordable price. However, dentures are not perfect and will need to be maintained in order to last. Eventually, your denture in Jacksonville will need to be relined and/or replaced. Putting this off can put your mouth and remaining bone at risk, according to your dentist. Not only can your dentist answer any questions you have about dentures, they can also help you fix your ill-fitting denture. To learn exactly how they do it, keep reading. You’ll feel more relaxed and confident once you go in for your appointment. Comments Off on Help! My Denture in Jacksonville Doesn’t Fit! Can My Dentist Help? You can buy almost everything online these days — but when it comes to your denture, we advise that you trust a professional to get the job done right. Yes, so-called “boil-and-bite” dentures are cheaper, and they do an ok job of replacing your teeth to help you eat and speak better than you’d be able to if you didn’t have any teeth. But this online version is a far cry from custom-fitted dentures in Jacksonville, which are good for your oral and overall health. The possibilities seem endless during spring break. You have time to wind down and let loose after diligently working, enjoy relaxing with your friends and family, and most likely take a much-needed vacation. If you have an upcoming out-of-town trip planned, consider doing some research about medical care—especially your dental care. 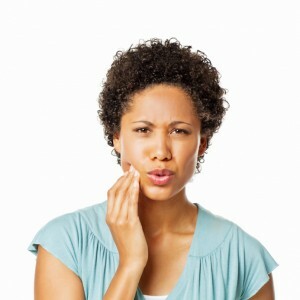 Although it’s unlikely to happen, dental emergencies tend to take place when we least expect it. Your emergency dentist wants you to be prepared for when accidents happen whether you’re local in Jacksonville or abroad. 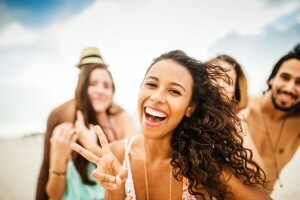 Take a look at these tips and go into spring break with the knowledge and confidence to address any dental emergency. You take great measures to protect your teeth from damage. You brush, floss, and visit your dentist regularly. However, no matter how much preventive care you take, you can never fully prepare for a dental emergency. An emergency can happen at any time and take a variety of forms, making it difficult to determine whether or not you need a same-day dental appointment. When facing a dental emergency, time is of the utmost importance. You need an emergency dentist in Jacksonville to get you into the office quickly. 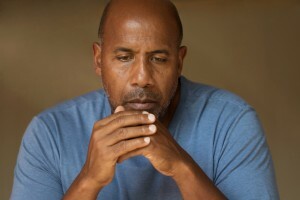 At Dental Center of Jacksonville, we offer same-day care to help you during difficult times. Where is a Full-Service Dentist Near Me? Are you looking for a full-service dentist? Are you tired of asking, “where is the perfect dentist near me?” Look no further! 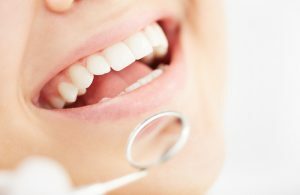 Dental Center of Jacksonville offers the complete dental services you need under one roof. Our modern dental office raises the bar for exceptional dental care by offering high-quality services, extra amenities, and the most advanced dental technology. When choosing our office as your dentist in Jacksonville, you will experience the difference while in our care. 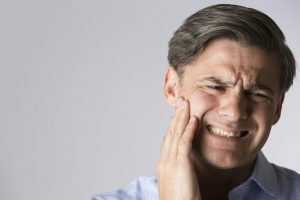 When you’re missing one or more of your teeth, one thing’s for sure: It greatly impacts your daily life. For example, eating the foods you used to enjoy becomes difficult, while talking and smiling in front of others may feel embarrassing because of your missing tooth. The good news is there are great options out there for replacing your teeth, and Dr. Jignesh Patel and Dr. Natasha Patel can help you determine which one is right for you. Learn more about dentures vs. dental implants in Jacksonville. As the end of the year approaches, now is the perfect time to visit the dentist. If you have not been to the dentist recently, do not worry, you are not alone. In fact, it is estimated only 62 percent of adults have visited their dentist this year. If you have been putting off going to the dentist, there are several good reasons why you need to schedule an appointment right now. As the end of the year approaches, your yearly allowance from your dental insurance in Jacksonville is about to expire. Maximize your insurance benefits by scheduling an appointment before the year ends. At Dental Center of Jacksonville, we will get you into our office before the year ends.